Once you’re Gold, it takes another 50 Stars to maintain Gold for another 12 months. If you don’t qualify for the Gold level again by your anniversary date (i.e., the date you qualified for the Gold level), you’ll revert to the Green level and lose all your Stars. Don’t let that happen! 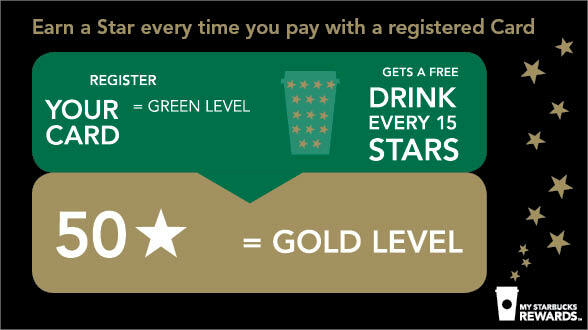 If it does though, don’t worry – if you earn 50 Stars again within 12 months, you’ll move from Green right back to Gold. We won’t give up on you.